If you are seeking that place where you can escape, get away from it all and just relax and enjoy a mix of rural and beachside lifestyle, then the NSW Central Coast is for you. 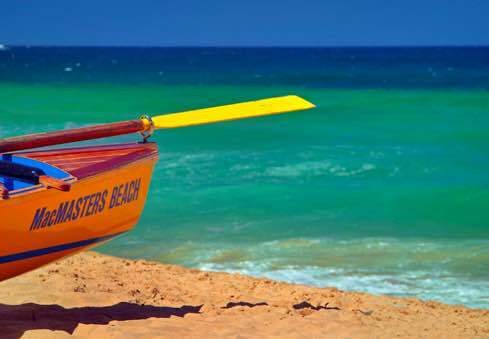 The Central Coast is a region of New South Wales, Australia, lying on the Pacific Ocean north of Sydney, and is a beach lovers paradise featuring a range of expansive beaches for all ages from the quiet and secluded through to the thrill seeker adventures. Surrounded by stunning scenery and fresh coastal air, the Central Coast is home to a number of picturesque towns and delightful villages including Avoca Beach, Copacabana Beach, MacMasters Beach and North Avoca Beach. 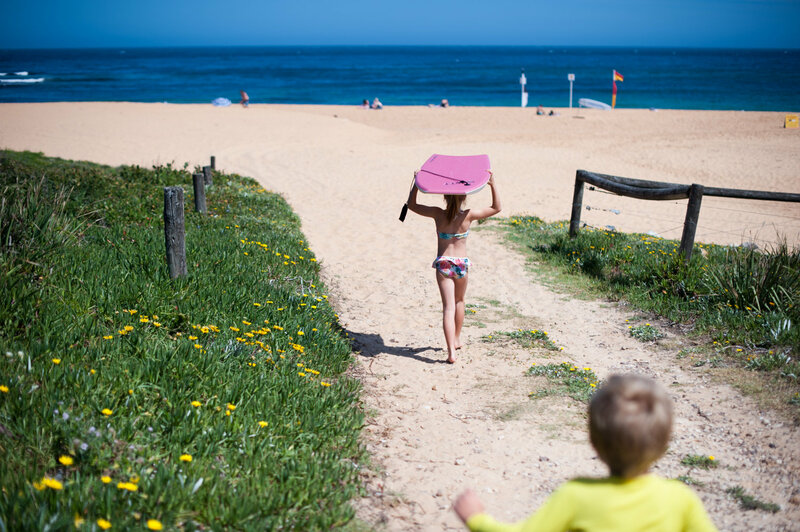 With an abundance of natural beauty, golden beaches, alluring inlets and lakes, as well as fantastic restaurants, arts & culture, the Central Coast makes an idyllic holiday getaway for all ages, there’s plenty to see and do. Sun, surf, sand, and so much more …. we invite you to come and visit the NSW Central Coast, we know you will not be disappointed! 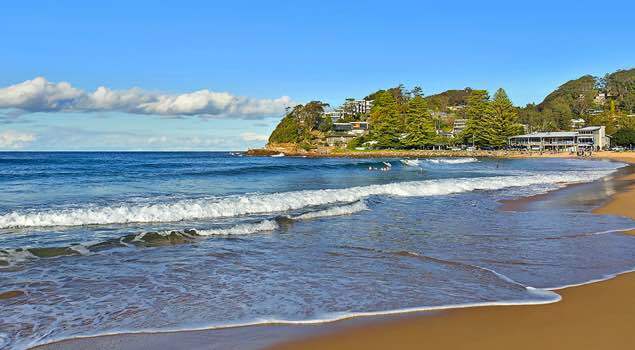 Avoca Beach is a major Central Coast holiday and surfing desination. MacMasters Beach is a south-eastern suburb of the Central Coast, on the Bouddi Peninsula and occupying the south end of the Allagai Bay Foreshore. MacMasters Beach is the perfect escape, away from it all. Very popular with swimmers and surfers as the fantastic surf is protected from southerlies. It is a wonderful village, peaceful, with a very friendly feel, quiet and removed from the more touristy areas, always lovely to visit and a sublime retreat with plenty of sun, sand and ocean. 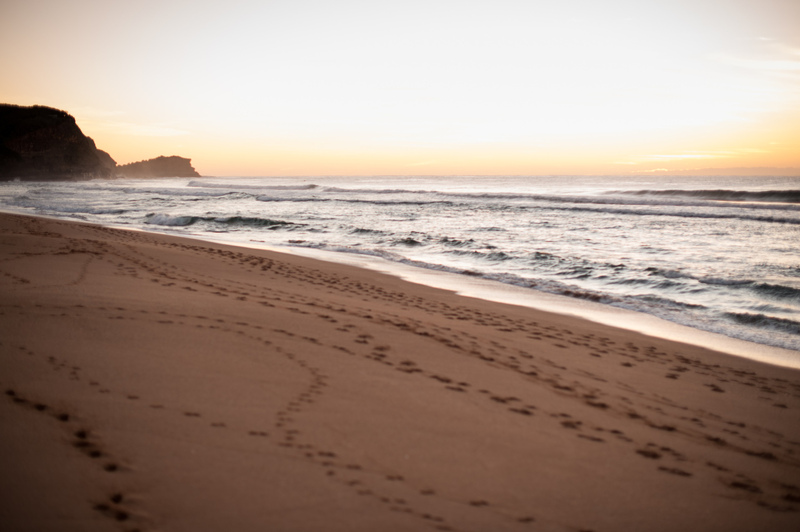 A early morning walk from MacMasters to Copacabana Beach is the perfect way to begin your day, or make it an afternoon stroll, a relaxing way to end your day!